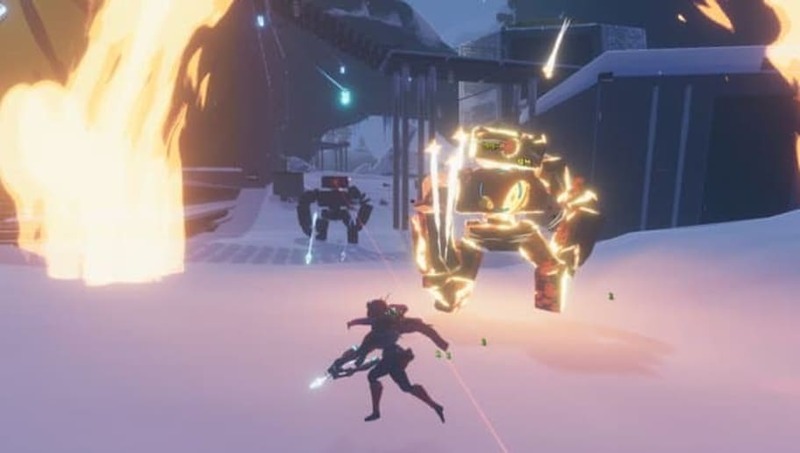 Risk of Rain 2 Bandit Mod can be used to access the bandit class before the developers have even publicly released it. Here is how to mod Risk of Rain 2 to play as some hidden classes. As this Reddit post shows, the Bandit wears a cowboy hat and uses a revolver and a rapid fire rifle to fight. Modding the game to access him can be a bit challenging without some coding experience. But El Cocinero's Risk of Rain 2 modding guide is an excellent resource to helping players mod their game. Download dnSpy and prepare the game so it is ready for modding. To add the Bandit, look for SurvivorCatalog and fix broken code, then add the Bandit to the SurvivorCatalog. As of the writing of this article, if you follow El Cocinero's guide, the Bandit should become available next time you boot up the game. If you really do not want to deal with coding, the mod guide also links you to an automatic modder for the Bandit. Through modding, one can also add the HAN-D mech and monsters in the game as playable characters.